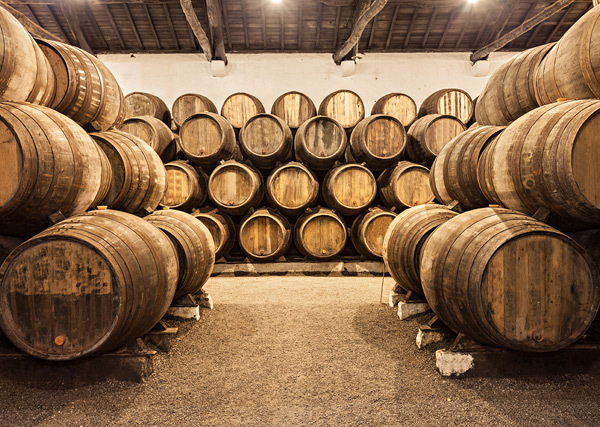 Our commercial background has developed thanks to twenty years experience in the Scotch Whisky Industry. 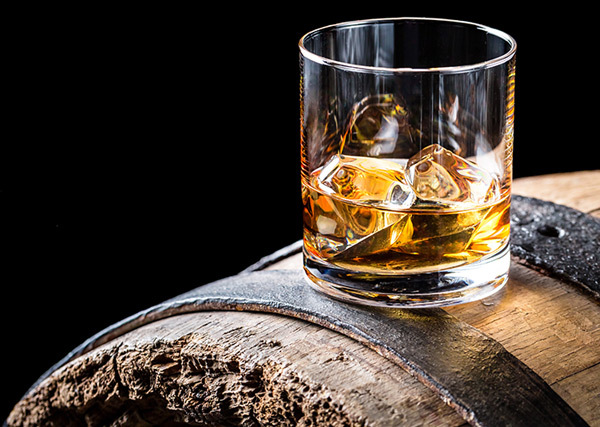 Our knowledge has been gathered after millions of exported litres and thousands of international shipments of bulk whisk and spirits and is utilised in our daily business to provide the best service, quality and market price. We offer excellence in customer service during all stages from distillery to the bottling line and we have several products available on the international market. To deliver our products, we work directly with the most important international suppliers of food-grade ISO tanks of 25,000 litres. There is also the possibility of supply in dry 200 or 1000 litre capacity containers with PVC IBC. 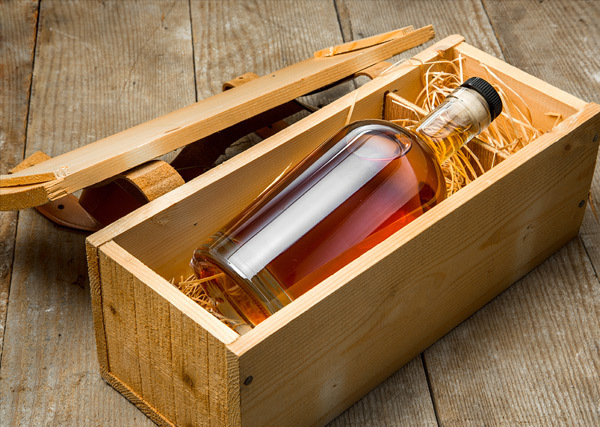 Our bulk whisky and spirit shipping team has great experience in handling shipments worldwide. We provide all the necessary export documents for each country and we organize the shipment for you. We also offer the possibility of bottling a Scotch whisky with your own label. If you are looking for a qualified and experienced company to transport your bulk whisky worldwide, then contact us for further information.